Eight-time Emmy Award winner Romona Robinson is the 4 and 6 p.m. anchor. Romona is one of the most respected and admired journalists in Northeast Ohio and was inducted into The Press Club of Cleveland's Journalism Hall of Fame in 2016. She began her career in Cleveland in 1988 by becoming the first black woman to anchor an evening newscast on WUAB-TV's 10 p.m. news. Before joining our team, Romona made history yet again by being named the first woman in Cleveland to solo anchor evening newscasts at Channel 3 News. Romona has received several Emmy Awards for her anchoring and reporting. One she is most proud of: her exclusive interview with President Barack Obama. She has also covered Nelson Mandela and President Ronald Reagan. But she is most proud of her work locally. In 1990, Romona started her Romona's Kids segments showcasing good children making positive contributions in their communities. This segment has become an institution in Northeast Ohio. Romona has served as Honorary Chair of the Susan G. Komen Race for the Cure for 16 years. She has worked tirelessly and dedicated her time to numerous charities and organizations like the Diversity Center of Northeast Ohio, Coats for Kids and Shoes for Kids, and countless others. Romona's years of community involvement have earned her a special place in the hearts of Clevelanders. Including her Emmys, Romona has many prestigious awards. In 2011, she was awarded the YWCA's Women of Achievement, The Diversity in Media Award and many more. Romona is also an avid Cleveland sports fan. You will frequently spot her at Browns, Indians, and Cavs games. She has been on cloud 9 since the Cavs brought the city a 2016 NBA Championship! She's still waiting for the Browns and Indians to follow their lead. Romona holds a Bachelor of Science degree in Broadcast Journalism from Lincoln University in Jefferson City, Missouri. 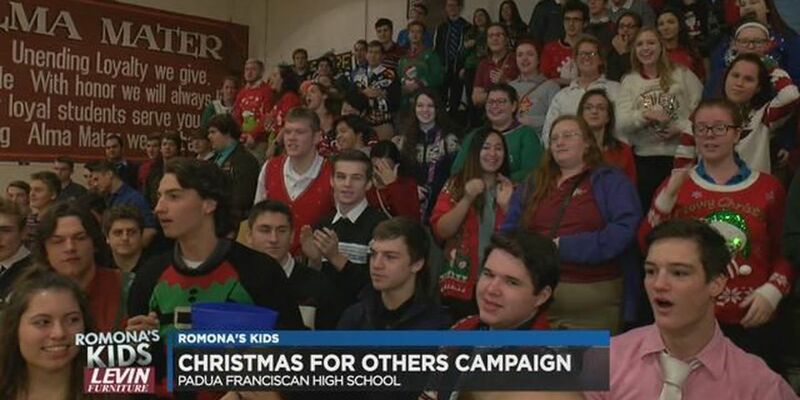 The holidays will be a lot brighter this year, thanks to some Parma teenagers who are giving back in a big way. 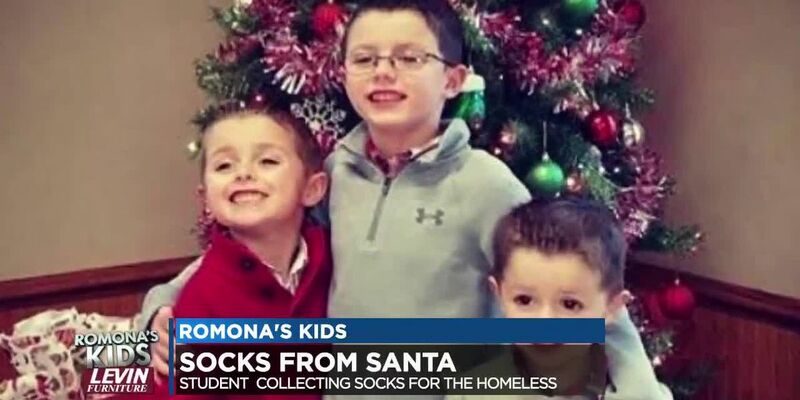 This is the time of year for giving, and some local students are finding out how small acts of kindness can affect so many lives. Aiden Burns, a Portage County 7-year-old, wants to help people at Northeast Ohio shelters this winter. Sunday is Veterans Day, and some local students are working on a beautiful way to honor the fallen. Three Cleveland-area teenagers are launching their own makeup brand, Glitty Cosmetics. They call it a skincare line by girls, for girls. Nia Farrow, Santasia Turner and Logan Wallace are starting with lip gloss.